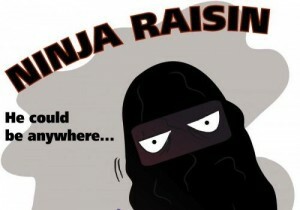 I have nothing against the raisin. I just think it’s one of those foods you need to be emotionally prepared for to enjoy. 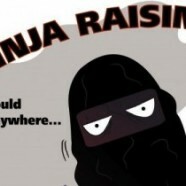 I freakin’ hate it when a raisin sneaks up on me unexpectedly. In a bagel, in a cookie, in a salad, for the love of God. I bite into a raisin unknowingly and I’m pissed off for three days. It’s the ninja fruit, and someone has to stop it.